In these two impressive lectures, Harry Binswanger presents and “chews” the Objectivist answers to the two basic questions: what are emotions and how should one treat them? 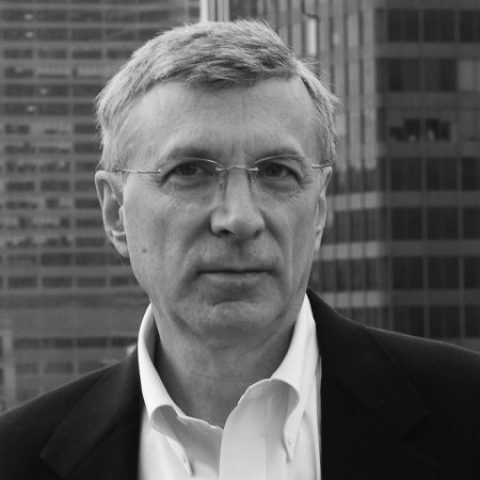 Harry Binswanger received his doctorate in philosophy from Columbia University in 1973 and has taught philosophy at Hunter College, the New School for Social Research and the University of Texas at Austin. Since 1994 he has taught courses on Ayn Rand’s philosophic system, ethics and epistemology at the Objectivist Academic Center. Dr. Binswanger is the author of How We Know, a book on the theory of knowledge. His previous books are The Biological Basis of Teleological Concepts and The Ayn Rand Lexicon. He is coeditor of the second expanded edition of Ayn Rand’s Introduction to Objectivist Epistemology. He is a regular speaker at universities on Ayn Rand’s philosophy. A senior contributor at RealClearMarkets, he has also appeared on TV shows hosted by Glenn Beck, Geraldo Rivera and Judge Anthony Napolitano, as well as in two documentary films about Ayn Rand. He also moderates and writes for an email list on Objectivism and its application to today’s issues at www.hbletter.com. He has been a member of the Ayn Rand Institute’s board of directors since the organization’s inception. In Ayn Rand’s last years, Dr. Binswanger became her associate and friend.